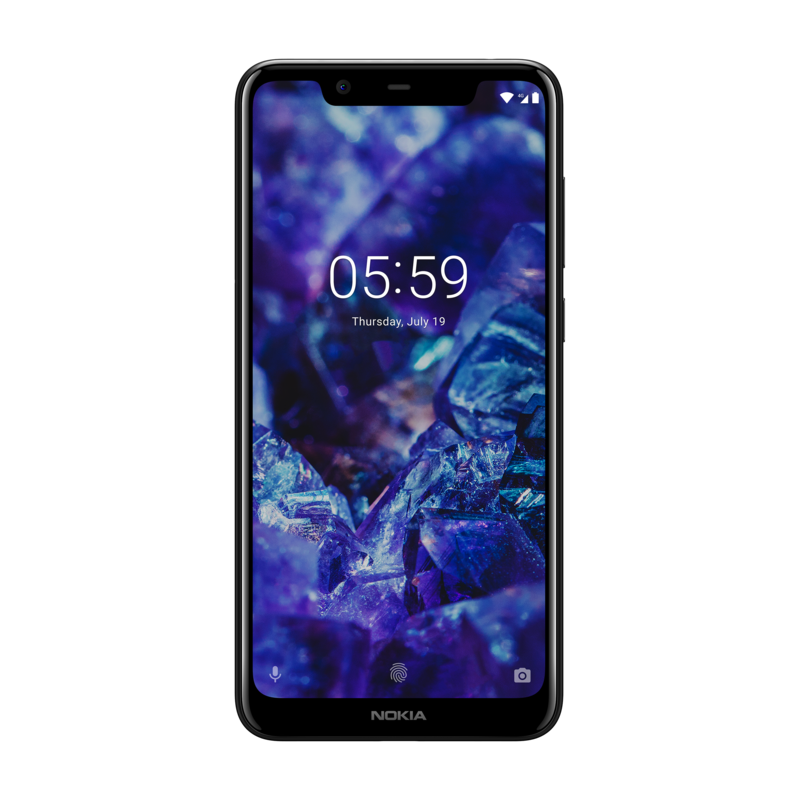 HMD global announced the Nokia 5.1 plus in the European market in August 2018. They have now announced the Nokia 5.1 plus for the Indian market. The device will go on sale from 1st October. The smartphone is priced at Rs 10,999. 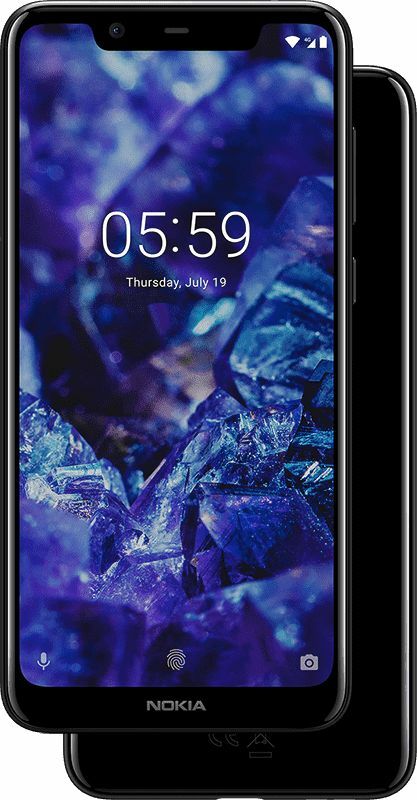 Nokia 5.1 plus has a 5.8 inch HD+ display with a 19:9 aspect ratio. The display has a notch along with slim bezels on either sides. The chin of the phone is quite thick and has the Nokia branding on it. The device has a glass black, made of 2.5D curved glass. The device has a dual camera setup on the back along with an LED flash. Placed below camera is the fingerprint sensor. The power button and volume rockers are placed on right side of the phone. The Nokia 5.1 plus has a set of dual rear cameras. It has a 13 MP sensor with an f/2.0 aperture and a 5 MP depth sensor, along with LED flash. The device has an 8 MP front facing camera with an f/2.2 aperture. It also has AI assistance which could enhance camera performance. 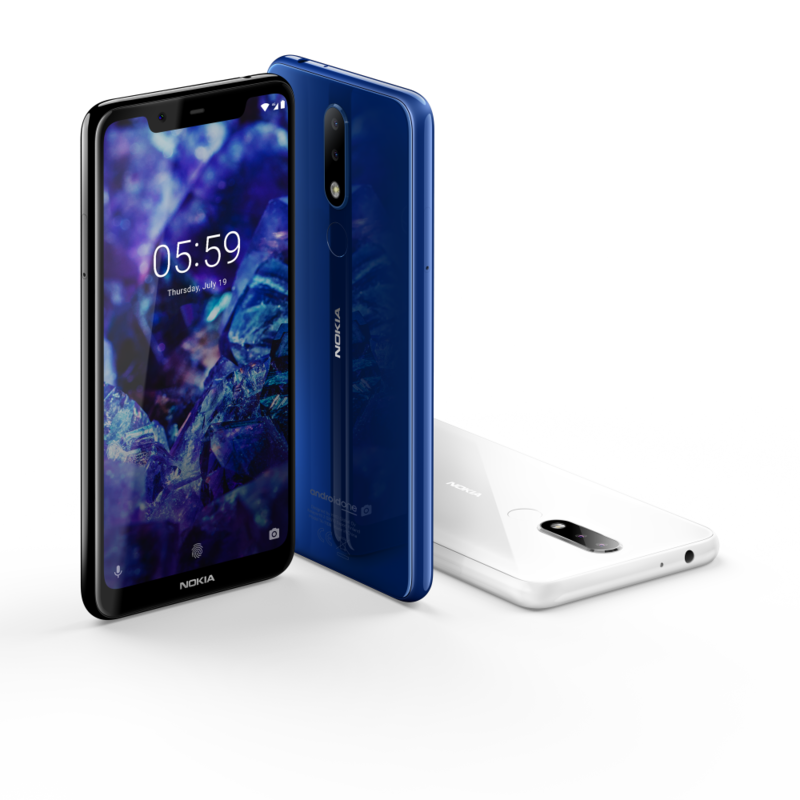 The new Nokia 5.1 plus has a Mediatek Helio P60 quad-core processor and 3 GB of RAM. The device has 32 GB of inbuilt storage which is expandable up to 400 GB. It packs a 3060 mAh non-removable battery. The Helio P60 chipset also optimises tasks, giving the device a longer battery life. The new Nokia 5.1 plus will be put on sale from the 1st of October 2018. Customers can only buy it online as it is a Flipkart exclusive device and is priced at Rs. 10,999/-.